It is starting to look like the Cincinnati Bengals will be without RB Giovani Bernard for a second straight game when they host the Cleveland Browns on Thursday Night Football. Jeremy Hill should see 20+ carries again vs a Browns defense that has allowed 2 rushing TD since their Week 4 BYE. We hope you did not drop whoever you used last week to replace Bernard, figuring he would be back healthy in Week 10! Did Any of These RBs Clear Waivers? 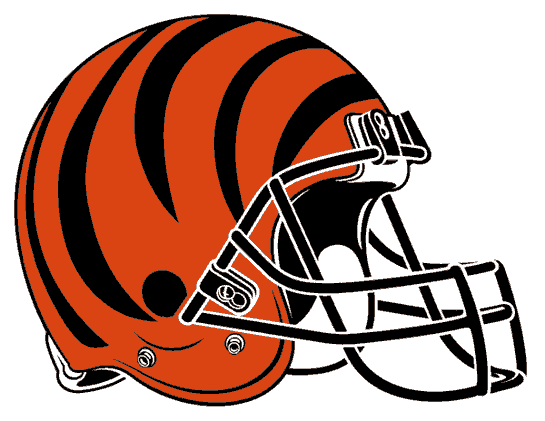 Hill totaled 163 yards and scored two touchdowns in a 33-23 Bengals win over the Jacksonville Jaguars. He is averaging 4.7 yards per carry and now has 5 touchdowns. He is having a nice rookie campaign, as expected.. Le'Veon Bell (Week 1) and Denard Robinson (Week 7) are the only RBs to gain 100 yards rushing against the Browns. Bell, Robinson, Mark Ingram, Lorenzo Taliaferro, Storm Johnson and LeGarrette Blount have scored a rush TD against Cleveland. Kyle Juszczyk is the only RB to catch a TD. Most of the Browns TDs allowed have come close to the goalline. Only the Green Bay Packers have allowed more rushing yards per game. A.J. Green returned to the Bengals last week and caught 3 of his 6 targets for 44 yards and scored a touchdown.